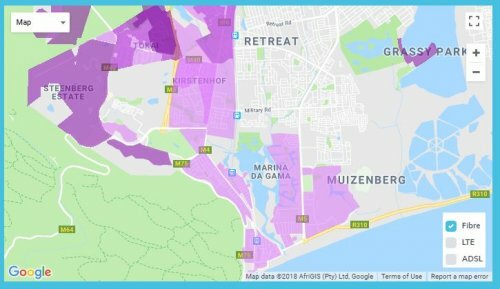 If you live in the Southern Suburbs (of Cape Town) and you’ve been waiting for Fibre internet to arrive then we have great news for you! 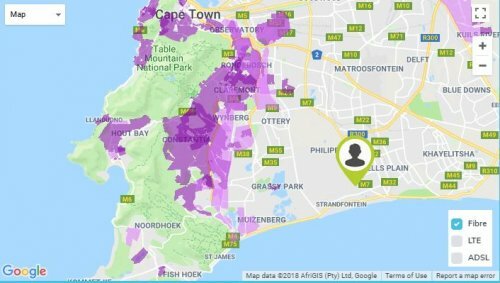 Webafrica is happy to announce that we now offer Fibre to almost every area in the Southern Suburbs, with those areas that aren’t live yet in the process of being trenched. 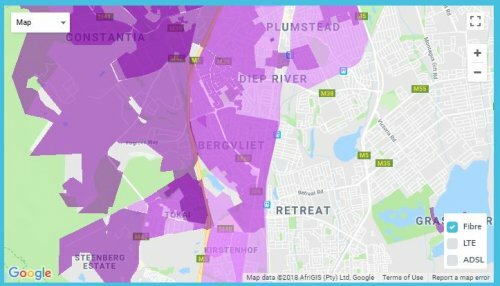 We have teamed up with various internet infrastructure providers who are trenching in the Southern Suburbs to be able to offer high speed Fibre internet to more homes and businesses than ever before. 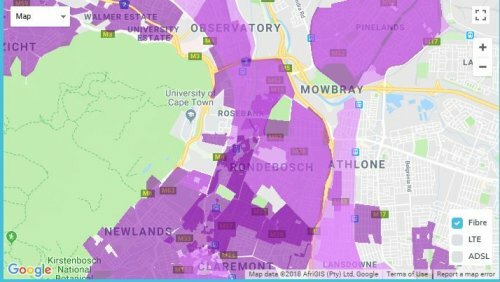 Violet: Fibre is live, multiple infrastructure providers available. To help you get up and running, we have various sign-up deals with fabulous Fibre Freebies to help you make the switch to Fibre, chop, chop. Because we have multiple providers, these deals are tailored according to their infrastructure and your needs. All new Fibre orders come with a free Fibre router which is yours to use for as long as you’re with us. We don’t do contracts, so if you choose to cancel your data package simply return your router to us. Other Fibre Freebies include connection fees and other benefits. All of our customers enjoy access to our friendly tech support team from 06:00 am until midnight, every day of the year. If you’re worried about the price difference between Fibre and ADSL then take a look at this comparison table. Remember, when your Fibre goes live you can wave goodbye to your traditional landline so you will be saving on a phone line (and if you really want to keep that landline number you always have the option to try VoIP). 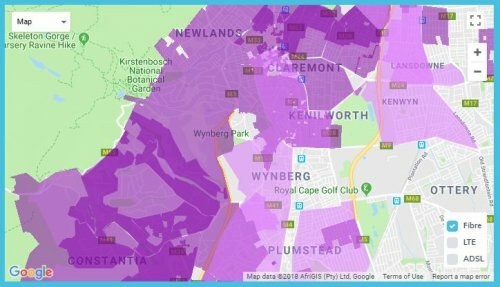 Visit our Fibre page to search your address and find out if YOUR street is live yet!